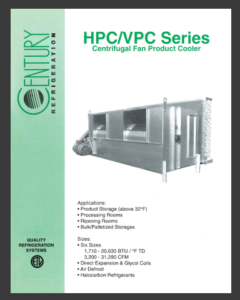 Century Refrigeration’s HPC/VPC Series product coolers are designed for product storage above 32°F, processing rooms, ripening rooms, and bulk/palletized storages. 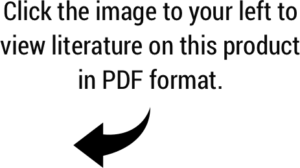 The HPC/VPC Series models are designed for floor and/or suspended platform mounting. 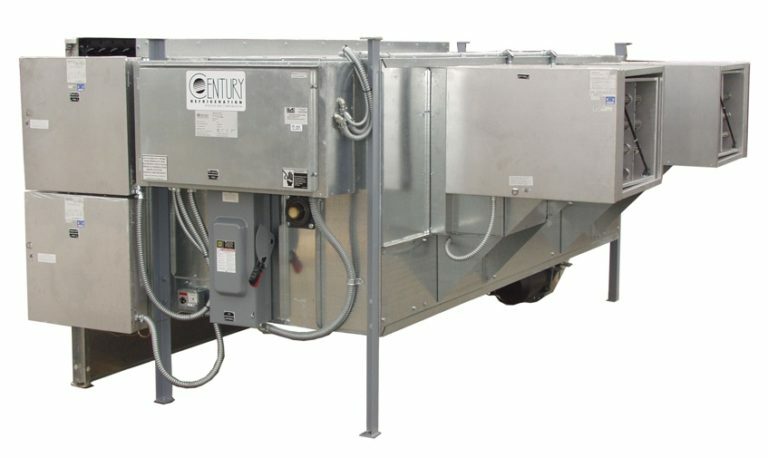 The HPC/VPC Series has centrifugal fans and covers a wide range of capacities in applications where the room design is above freezing.